Eileen has been teaching indoor cycling for 18 years and has a Madd Dogg Athletics Spinning certification. She is also certified through MOSSA for a variety of other fitness formats. 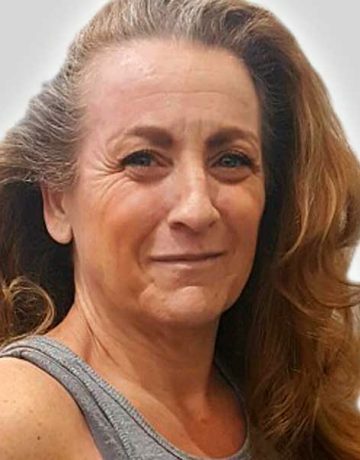 Eileen joined Four Seasons in 2016 as a Cycle Fit instructor and has a true passion for teaching fitness classes.